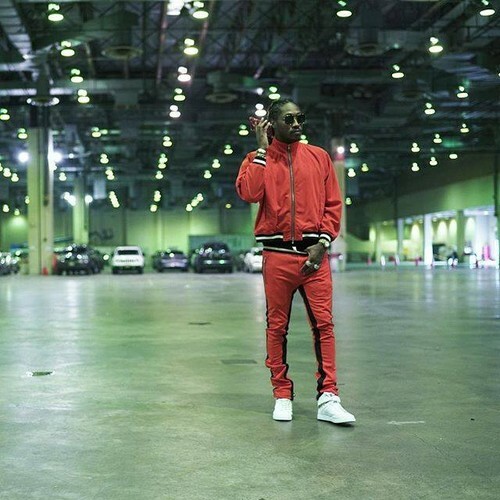 Nayvadius DeMun Wilburn (born November 20, 1983), known professionally as Future, is an American rapper, singer, songwriter, and record producer. Born and raised in Atlanta, Georgia, Wilburn first became involved in music as part of the Dungeon Family collective, where he was nicknamed "the Future". 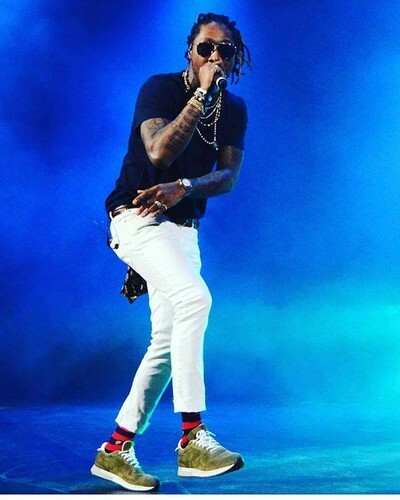 After amassing a series of mixtapes between 2010 and 2011, Future signed a major record label deal with Epic Records and A1 Recordings, which helped launch Future's own label imprint, Freebandz. 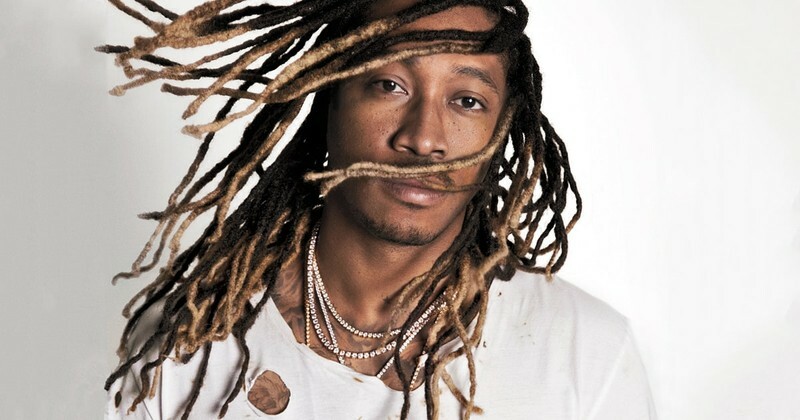 He subsequently released his debut album, Pluto, in April 2012 to positive reviews. 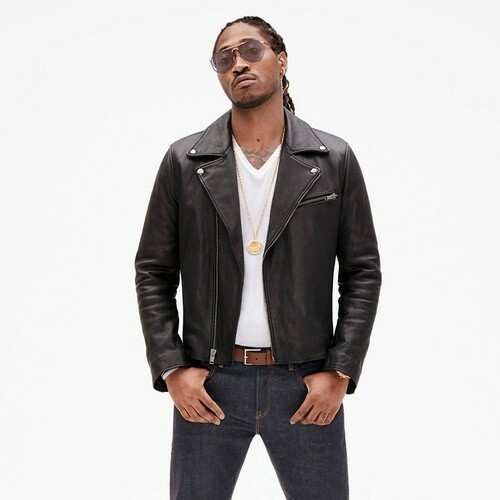 Future's second album, Honest, was released in April 2014, surpassing his debut on the album charts.